You are currently browsing the tag archive for the ‘nintendo’ tag. I hadn’t played a Mario game in nearly a year and a half. Super Mario Galaxy 2 came out in the summer of 2010, and that was the last I saw of the Italian plumber until this winter in 2011, with the arrival of Super Mario 3D Land. Yes, you read that right. Not Super Mario 3D. Nintendo decided to get a little more creative with their names this year, opting out of simply adding a 3D to the end of all their games, instead giving them a little more personality, and in the case of Super Mario 3D Land, the title describes the game perfectly. The 3DS iteration of classic Mario combines multiple games, from the amazing 2D platforming of Super Mario World on the SNES, to the more modern 3D worlds of Super Mario Galaxy. Super Mario 3D Land has it all. 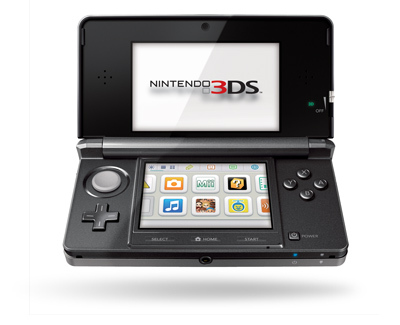 And it was good timing too: Nintendo’s newest handheld console, the 3DS, hasn’t exactly had the brightest history so far. From delayed and canceled games, to a drastic price drop not three months after launch, nothing seemed to be looking good for the newborn handheld. But despite Nintendo pushing remake after remake into our faces, early adopters have been looking forward to the promise of a brand new Mario game since day one. And let me be not the first to say that Super Mario 3D Land was well worth the wait. The game gives life to the console and gives meaning to its existence. Without Super Mario 3D Land, my 3DS would still be sitting under a pile of clothes in the corner. The game is the first “must own” title for the 3DS. Read the rest of the review here, on Guide2Games. 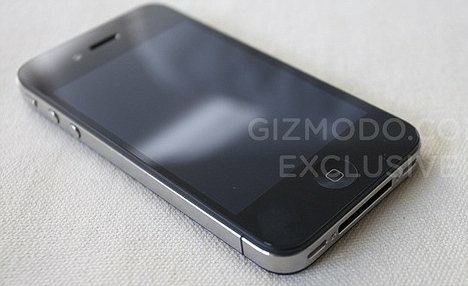 Apple has been known in the iPod and iPhone industry to release a new, “better” version of their devices every year. This is something that fans have grown accustom to. Year after year, Apple fans will sell their old iPod and cut up their contract for their old iPhones just to get in on the newest and best that Apple has to offer. Nintendo, on the other hand, sees things slightly different. Back when the Game Boy was released in 1989, it was the biggest thing to happen to games for years. It basically created the idea of “portable gaming” and it stayed on the market for many years, not being replaced until the release of the Game Boy Color in 1998 (there was the Game Boy: Light and Pocket, in 1998 and 1996. They were upgrades, about two years apart, though not a replacement to the original Game Boy) . That’s almost a ten year jump! From there, the Game Boy Advanced was released in 2001, and then the “special edition” Game Boy Advanced, the SP came out in 2003. Finally, the last Game Boy, the Micro, came out in 2005. The average length between a major Game Boy release was about four or five years. Then Nintendo released the Nintendo DS, a revolution of sorts in the hand held industry. It first came out at the end of 2004. The DS basically printed money, and it had a run of about two and a half years before Nintendo released an updated version of the device in the summer of 2006, called the DS Lite. 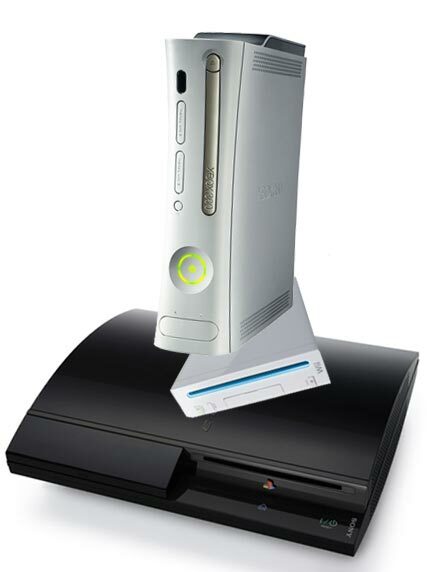 It wasn’t a new console, per say, more of an upgrade. 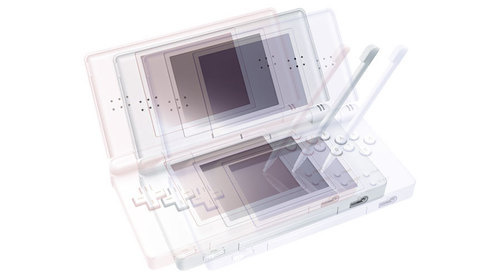 That was the same with the DSi, released in 2009, which was mostly a recreation of the DS Lite with more features added. 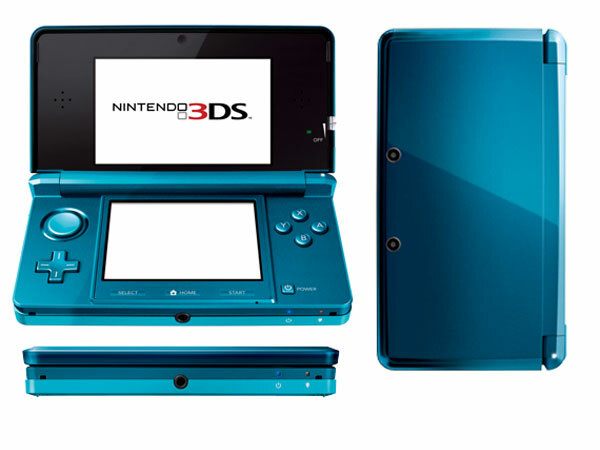 However, only one year later, mere days after the announcement of the 3DS, Nintendo released the DSi XL, a bigger version of the DSi. The fact that Nintendo released the handheld so soon after releasing the DSi and so soon after announcing the 3DS has people worried that Nintendo is going to fall into the Apple way of doing things; a new upgrade every year. I think that’s bogus. 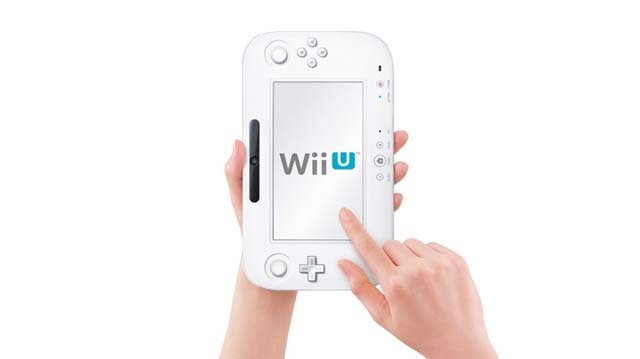 Nintendo, in all their years of releasing hand held consoles, on average released, their handhelds at years three or four years apart. The DSi XL was the only time that they had ever released two handhelds one year after another, and I think it was a one time thing. The 3DS will have a better, more awesome version come out eventually; that’s a given. However, I think us early adopters are safe in thinking that we’re going to have the best of the best for at least two years, maybe even more. Yes, this entire post was done on my brand new black DSi that I bought yesterday. I like the little thing so far. The new features are very nice and I cant wait to get some DSi Ware games when I get points. I had some trouble with buying this device right before we hear about the 3DS, but I really needed an update to my phat DS and I can probably sell this DSi if the 3DS becomes something I want. My hand hurts. I’m out.